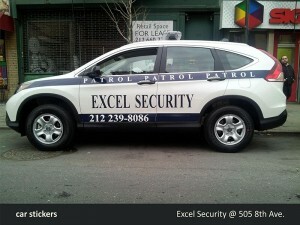 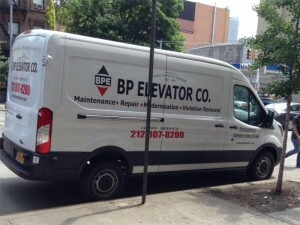 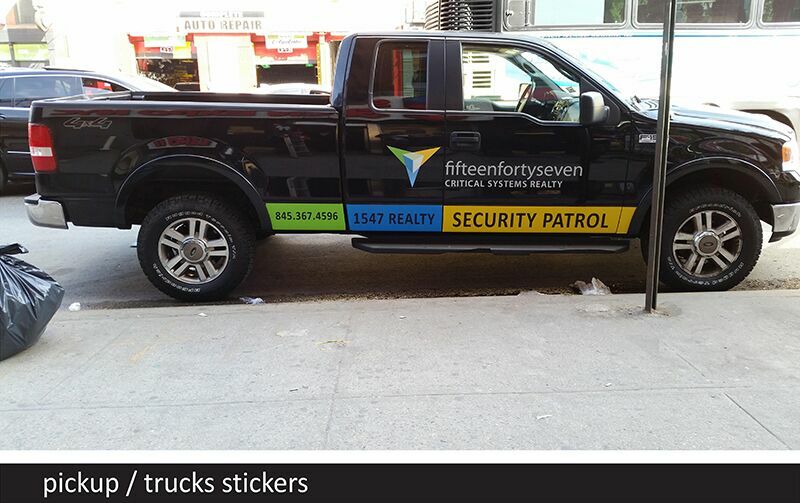 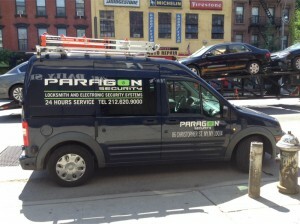 One of the most effective way of receiving exposure is setting your brand on your vehicles. 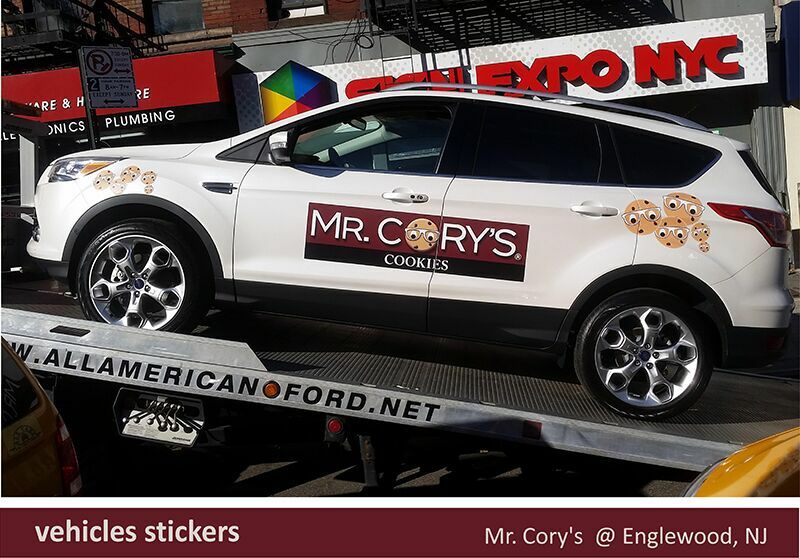 Whether your on deliveries, installation or just driving around in the weekend, your brand will be shown everywhere you go. We use the highest quality print materials, Vinyl wrap, and expert installations to make your vehicle stand out on the street. 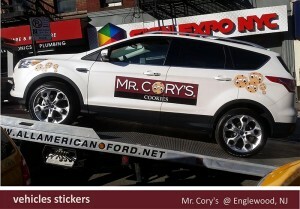 Let us transform your vehicle into a moving billboard. 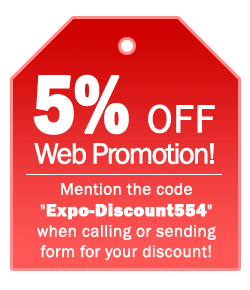 Whether you have a Private car, SUV, Pickup or Truck we can brand it for you!